Advanced Music Theory Answer Book (identical to the Advanced Theory Workbook), Saves Time for Quick, Easy and Accurate Marking! Advanced Answer Book has been added successfully to your wishlist. 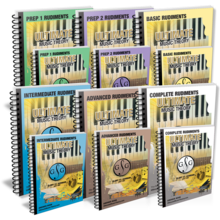 The Advanced Music Theory Answer Book is easy to use and is identical to the Advanced Music Theory Workbook. 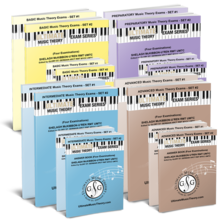 Advanced Music Theory Answer Book features these concepts and more!